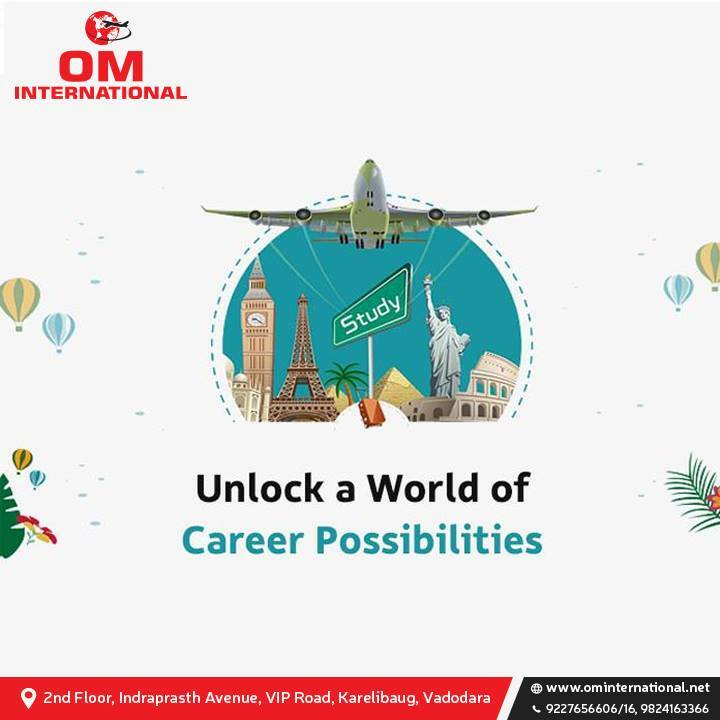 OM VISA Consultancy - Global Immigration, Students, Visitor, Business & Work VISA Consultants: Apply at Catholic University of West, France!! Through OM INTERNATIONAL...!! !